The Villa Medici is without a doubt one of the most storied villas in the world, built overlooking the city of Rome down below. 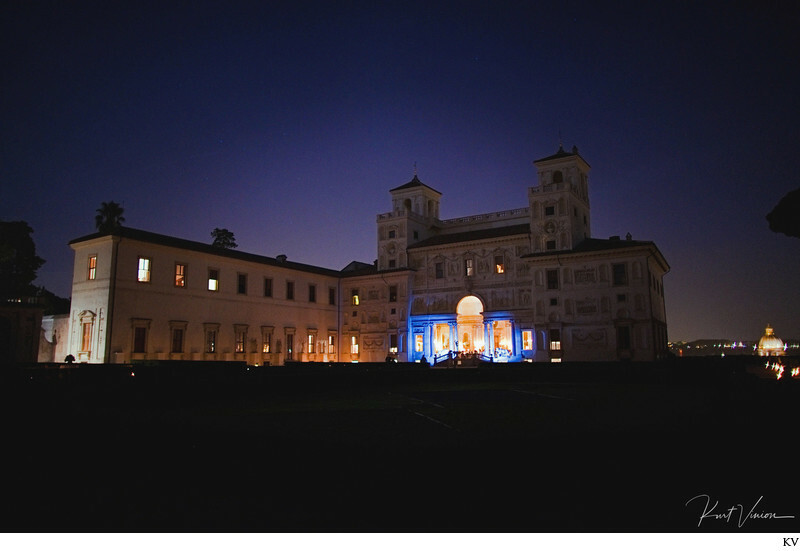 It is also an incredible location for private parties events and pictured here, the sumptuous VIP party of a young couple whose family has very long ties to the city of Rome. The couple who held their civil wedding at the Campodoglio earlier in the day celebrated their union by having a gala event and on the following day they had a truly unforgettable wedding at the Villa Aurelia.